A gunman wielding an assault-type rifle and a handgun opened fire inside a crowded gay nightclub in Orlando, Florida, early Sunday, leaving at least 49 people dead in the worst mass shooting in modern U.S. history. Here are stories of some of the victims. 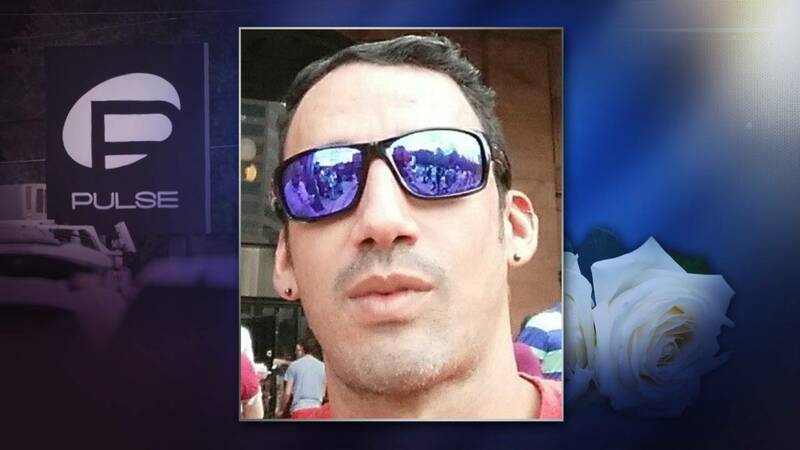 Javier Jorge-Reyes, 40, was known as "Javi" by his friends and as "Harvey George-Kings" on Facebook - a literal English translation of his name. They became friends during middle school, and in high school, took honors classes and band together - Sanfeliz on trumpet. Though they didn't see each other much after graduating in 2010, "we stayed friends on Facebook," Palange told the Tampa Bay Times. 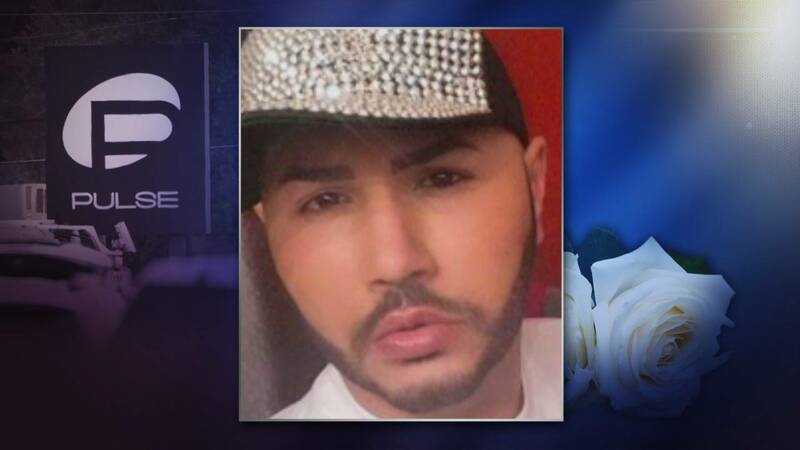 "I am really in shock that he was in the club, because he was not usually a club-scene person," Colon Gomez told the Orlando Sentinel. "The only reason he went was because there was a housewarming party for our friend. And Eric was like his mentor." 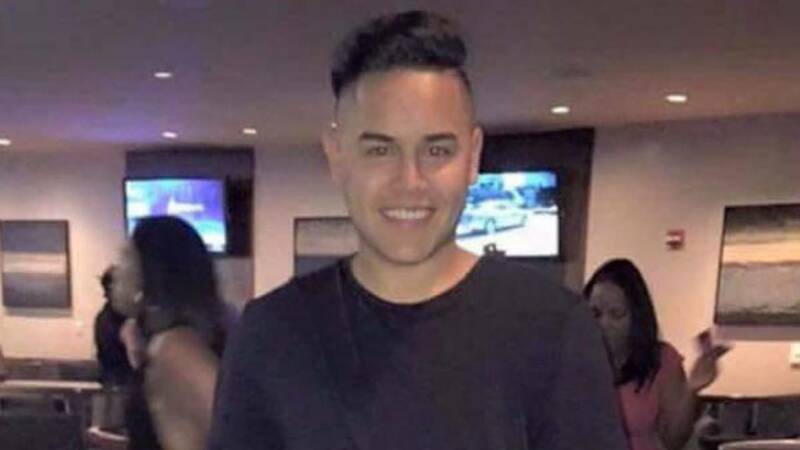 Ortiz-Rivera worked in merchandise management for Toys R Us and Ross, had earned a degree in communications from a university in Puerto Rico and came to Florida to advance his career. "Eric was always willing to help everybody. He sacrificed himself a lot for his family," Colon Gomez said. "He loved his brother, and he was always being generous." 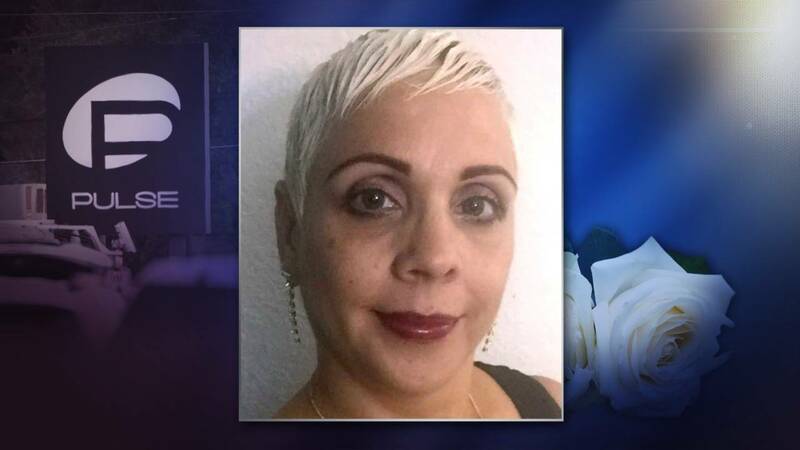 Brenda Lee Marquez McCool, 49, loved to dance, so much so that she'd go to nightclubs with her 21-year-old son. They were both at Pulse. She was killed, son Isaiah Henderson survived, her oldest daughter, Khalisha Pressley, told NBC News. 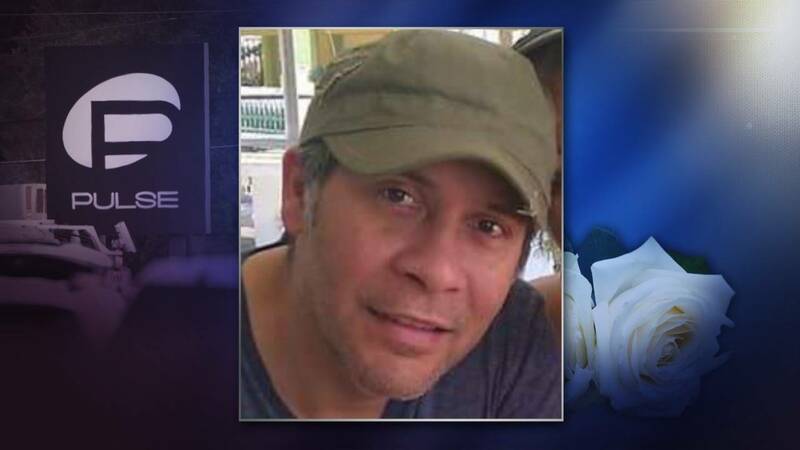 Franky Jimmy De Jesus Velazquez, 50, worked as a visual merchandiser, designing displays for an Orlando clothing store, according to his Facebook page. He posted inspirational and funny messages on his page, including a T-shirt that read: "Never underestimate an old man who is also a visual merchandiser." Among family and friends in his native Puerto Rico, Velazquez was known for Jibaro folk dancing, said his sister, Shiela De Jesus. "He was a very loved person." 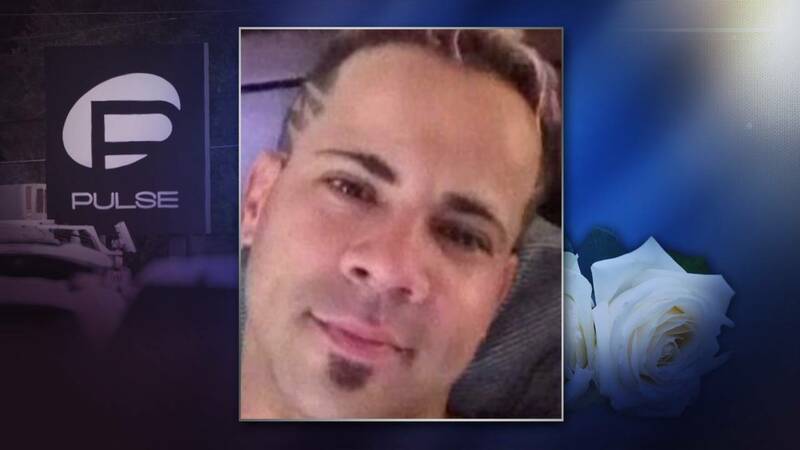 Luis Daniel Wilson-Leon, 37, barely spoke English when he moved from Puerto Rico to Florida in 2004, but he wasn't deterred by the language barrier. "(Wilson-Leon) walked into the room and all eyes were on him because of his positive energy, just what he radiated ... 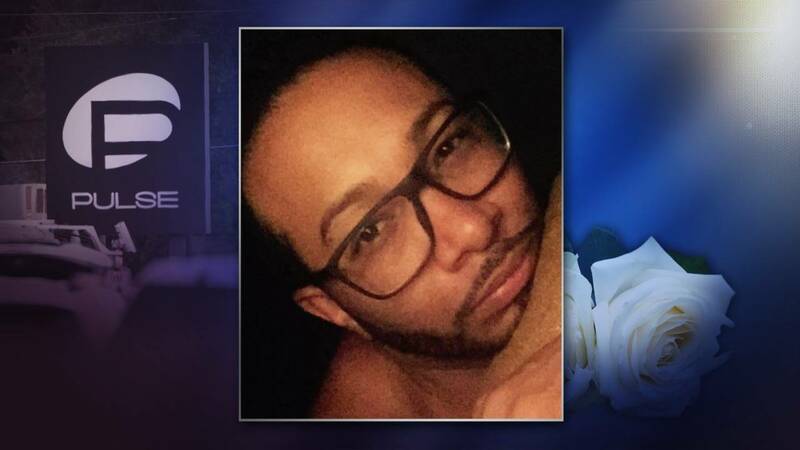 I'm heartbroken," said his cousin, Laly Santiago-Leon, adding that the couple frequented Pulse and loved Latin Night. 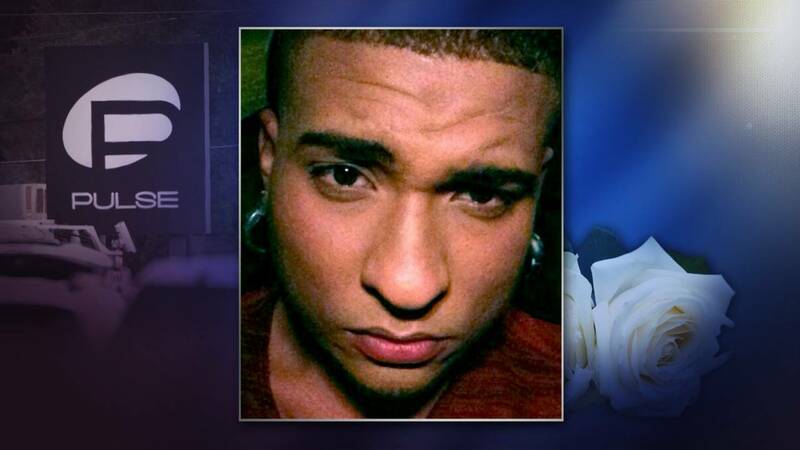 "He was my hero," Gmys-Casiano told the Orlando Sentinel. 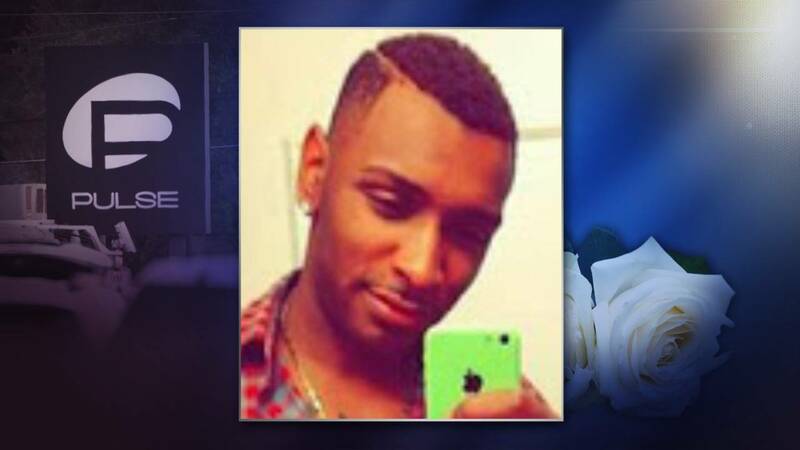 Even though Wilson-Leon had been bullied for his sexuality, Gmys-Casiano said, "he never retaliated with hate. ... He would stand to protect his friends." 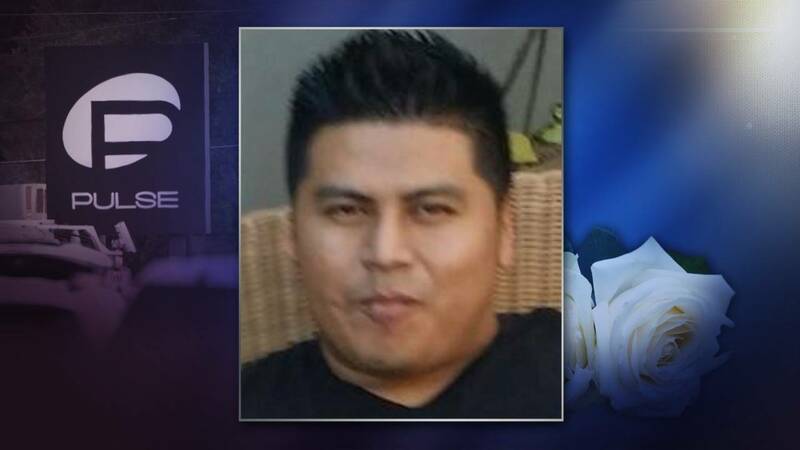 Jean Carlos Mendez Perez, 35, had a humor and warmth that made him a great salesman - and helped him find love, a co-worker said. "She was very loving, caring, out to help anybody," recalled her mother, Natalie Murray. 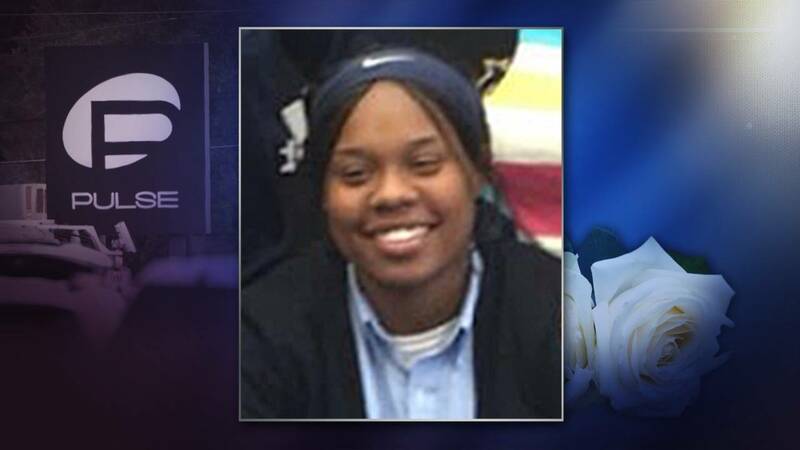 About 2 a.m., Murray sent a text message, saying that she and her cousins wanted to be picked up and there'd been a shooting. Moments later, the phone rang. "... (S)he was screaming, saying she was losing a lot of blood," Natalie Murray said. "He had finally found something he liked. 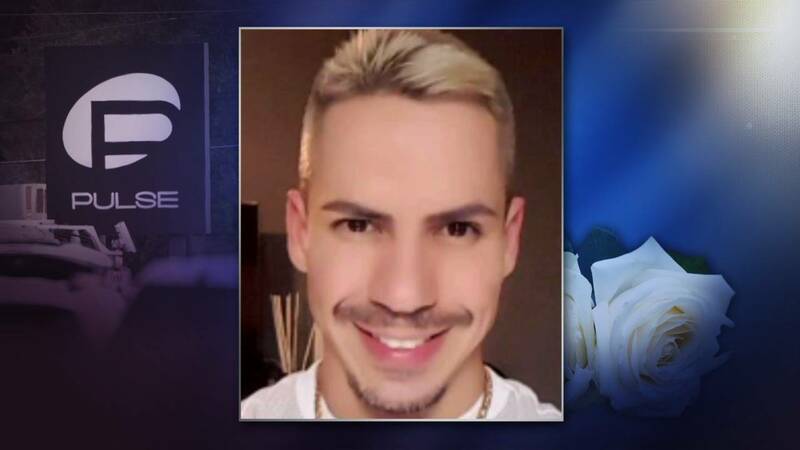 He was taking care of his mom," she said of Fernandez, who was also her hair stylist and one of her best friends. "He was like a brother," she said. "He was just really very spirited and always happy, you know?" 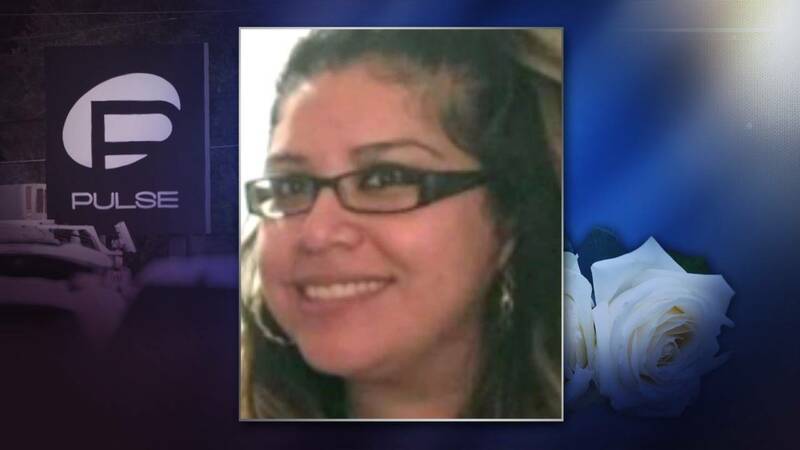 "She was very outgoing," her sister-in-law, Nancy Flores, said. "She had lots of friends." 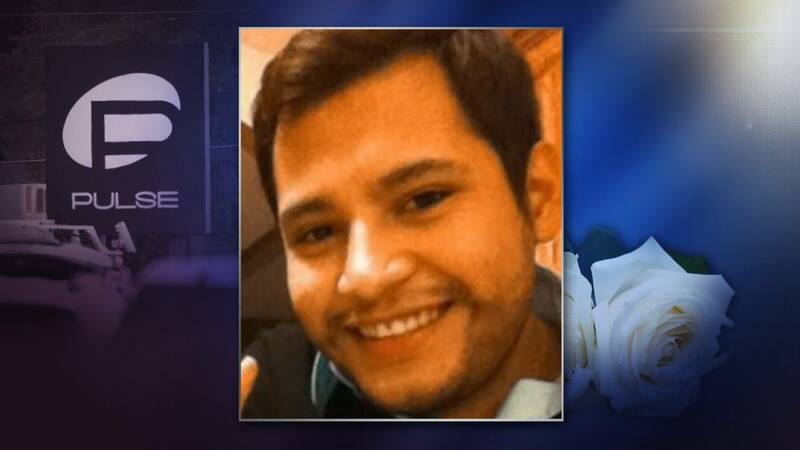 Flores' family spent hours waiting at Orlando Regional Medical Center, then a staging area at a nearby hotel. 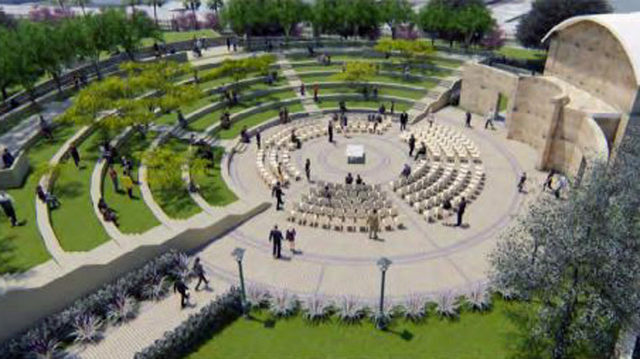 Someone read the names of victims still hospitalized or being released, and her name wasn't on the list. Her father got a call early the next day from the sheriff's office that his daughter had died, Nancy Flores said. 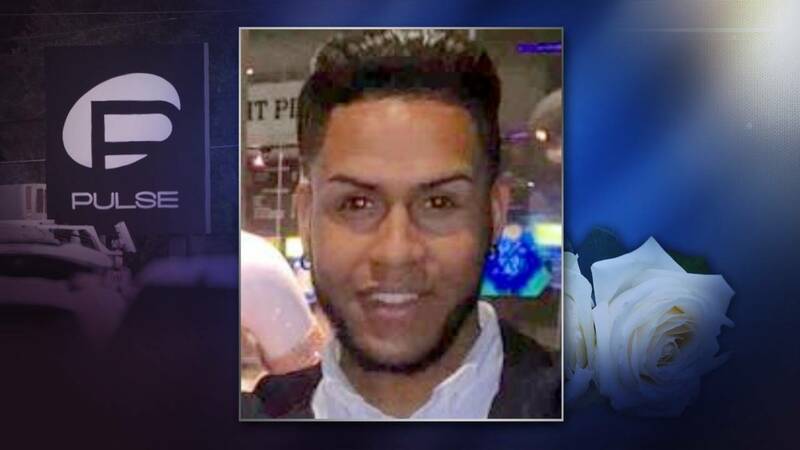 Alvear's friend Sandy Marte said one of Alvear's Snapchats showed a packed club full of revelers. Another, a selfie video of Alvear with a series of gunshots in the background. 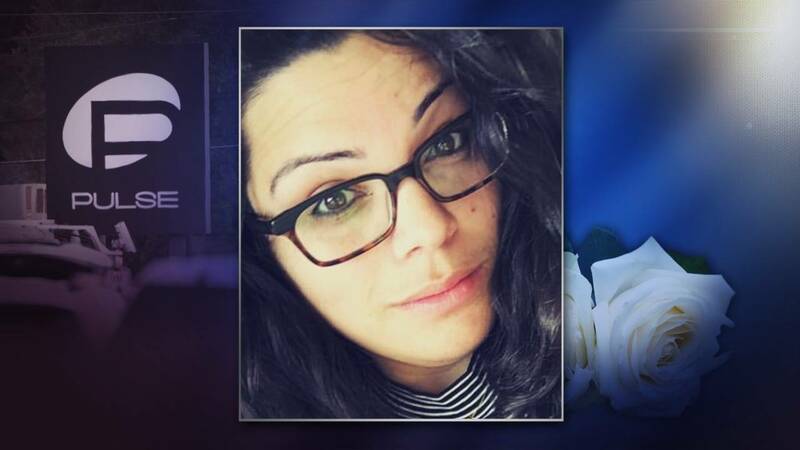 "She was loving, she was caring, she always had an open ear, she always wanted to help people," Marte said. "She had an amazing heart." Marte said he understands what it's like to be at a nightclub during a shooting. 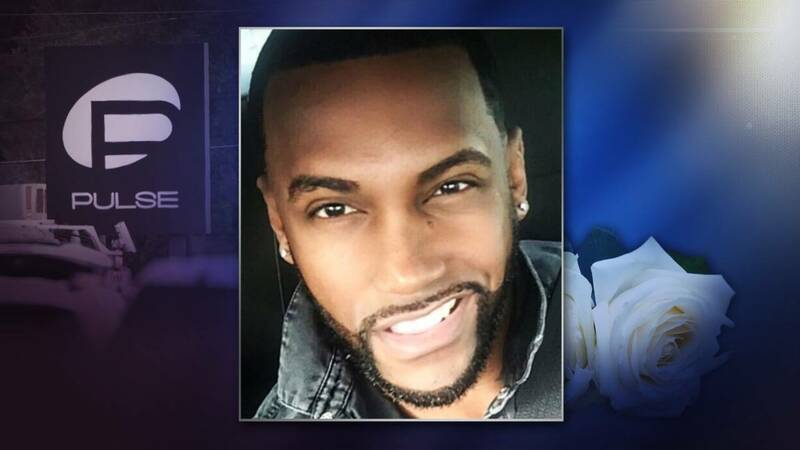 He was at the Glitz Ultra Lounge in Orlando in February when two people were killed, and said he froze in place from the shock of it. 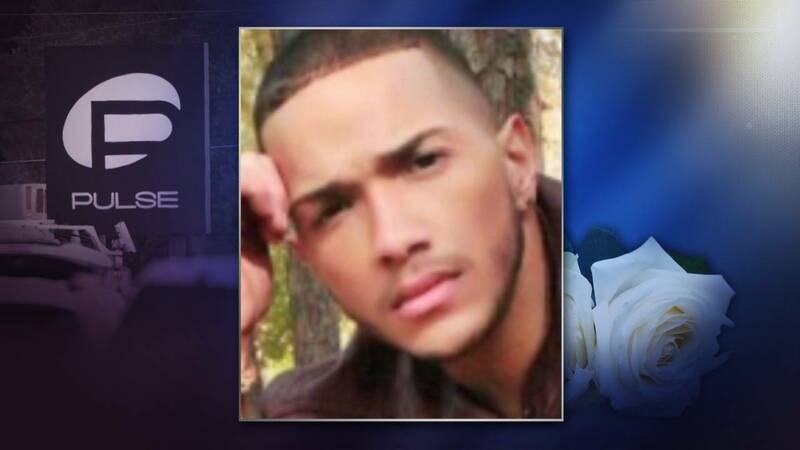 "He was one of the most amazing dancers," his sister, Belinette Ocasio-Capo, said. "He would always call me and say, 'I'm going to be the next Hollywood star.' He really did want to make it and be known. 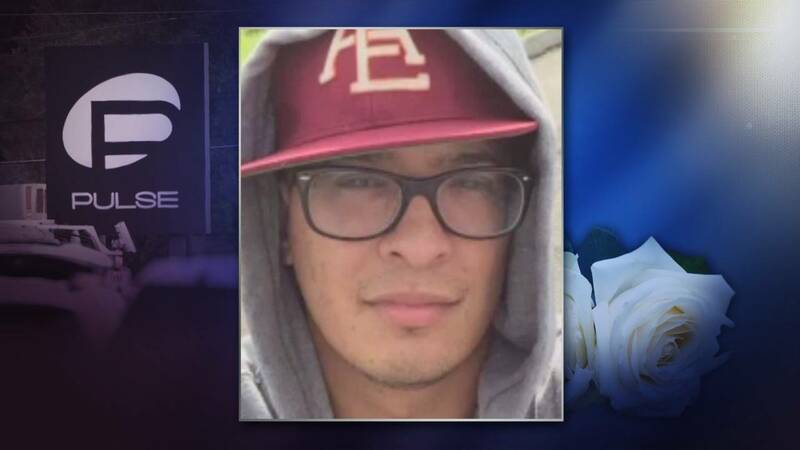 "Now his name ended up being all around the world, like he wanted - just not this way," she said of her brother, a dancer who was working at a Starbucks while studying theater. 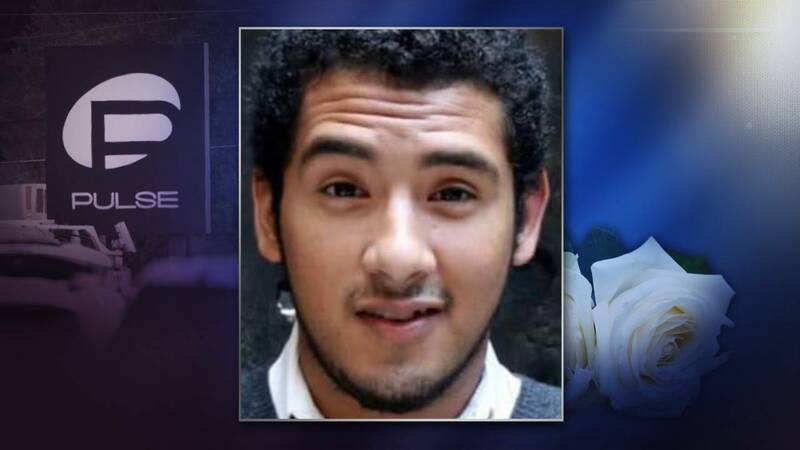 Omar, as he was known to family and friends, at first seemed brash to 70-year-old Claudia Mason, a co-worker, but after getting to know him, she said, "I realized he had a very outgoing personality." "His sense of humor was definitely his defining personality trait," she said. "Omar got along with everyone. Young, old, male, female, gay, or straight, it didn't matter to Omar." "Mommy I love you," the first message to Mina Justice said at 2:06 a.m. The messages became more frantic as he told her the shooter was in the bathroom where he was hiding. "He's a terror," her son wrote. "Lives in a sky house, like the Jeffersons," his mother said she liked to say of his condominium. His brother, Jose Honorato, wrote a simple, heartfelt message on his brother's Facebook page: "Come home bro, I'm waiting for you." "He was my mentor and my supporter. He helped very much in my parents' house and work," Honorato said. Even though Miguel was younger, he gave sage advice about the family business, his brother said. Tarrick Cox, an adviser for East Carolina's gospel choir who worked with Tomlinson, remembers his contagious personality and the laughter that surrounded him. 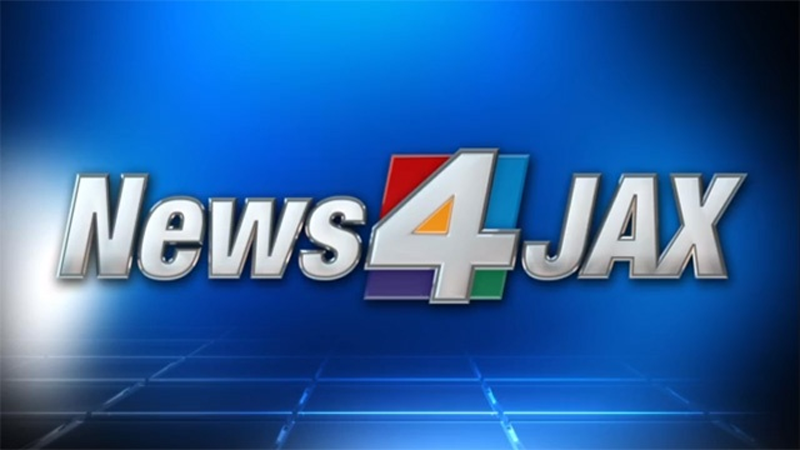 Jonathan Camuy, 25, moved to Central Florida from Puerto Rico to work for the Spanish-language television network Telemundo. He was on the production team for "La Voz Kids," a talent show for young singers in its fourth season. 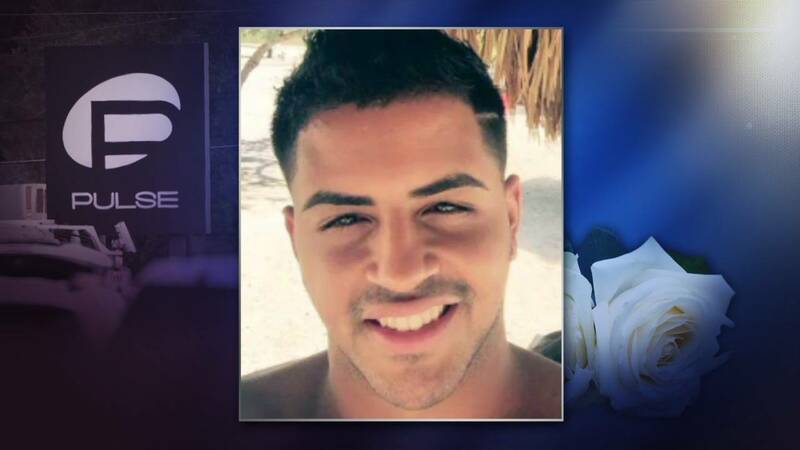 Peter O. Gonzalez-Cruz, 22, known among family and friends as "Ommy," was always the life of the party. Edward worked for a company that held gay cruises and often traveled to promote the company's events, said David Sotomayor. David Sotomayor is a drag queen who appeared on a season of the reality show "RuPaul's Drag Race" using the name "Jade." "You never think that's going to be the last time you speak to him," Sotomayor said. "It's just heartbreaking to know it just can happen anytime." "They were very accepting," said Robert Guerrero, 19. "As long as he was happy, they were OK with it." He got concerned after hearing of the shooting at Pulse, where he knew his cousin would go to every once in a while. 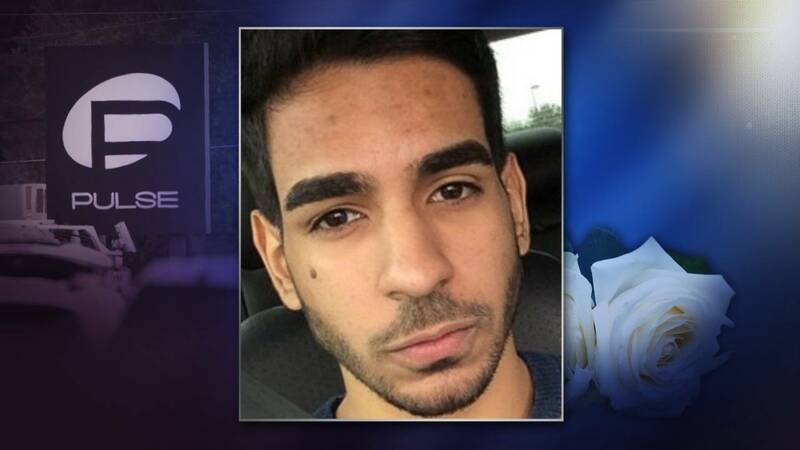 Juan Guerrero was a telemarketer, in recent months he started attending college at the University of Central Florida and was in a relationship with someone his relatives regarded as part of the family, Robert Guerrero said. "... (H)e was like a big brother to me," he said. "He was never the type to go out to parties, would rather stay home and care for his niece and nephew." 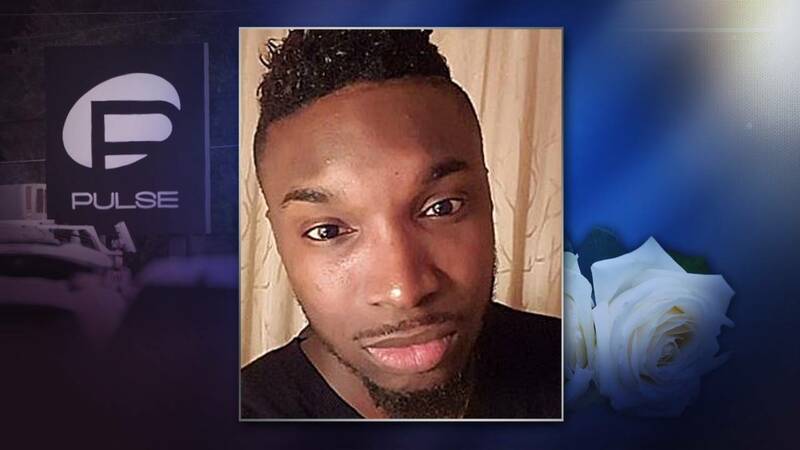 Tevin Eugene Crosby, 25, had a drive for success, which was reflected in his inspirational Facebook posts - "2016 will be the best year ever." "Whatever goal he had in mind, he worked hard. Whether alone or on a team, he worked on that goal," Chavis Crosby told the Orlando Sentinel. Tevin Crosby was director of operations for a Michigan marketing firm who'd recently visited family in Statesville, North Carolina, to watch several nieces and nephews graduate. Then, he traveled to Orlando after passing along some brotherly advice about business and setting goals. He loved to travel for work and fun, Chavis Crosby said. A friend, Hazel Ramirez, told the Washington Post she also saw a video from Almodovar on Snapchat. She described Almodovar as "kind, but sassy," and someone who was comfortable with his sexual identity. 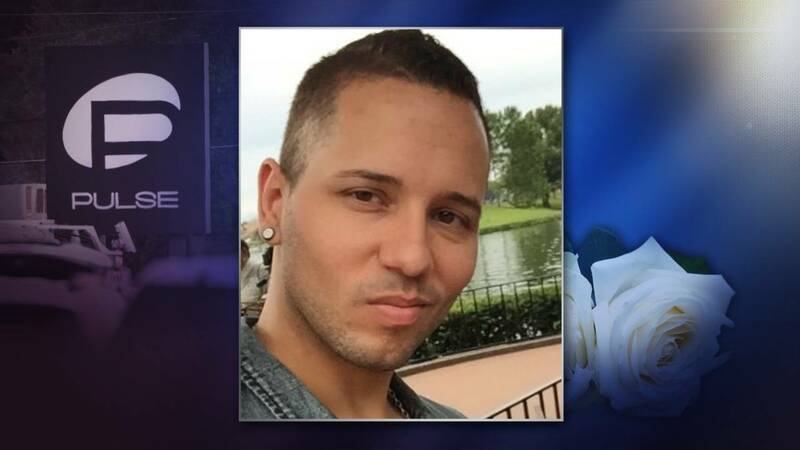 Kimberly "KJ" Morris, 37, moved to Orlando months ago and worked at Pulse as a bouncer, the Orlando Sentinel reported. "She was so excited," ex-girlfriend Starr Shelton told the newspaper. "She'd just started working there and told me how she was thrilled to get more involved in the LGBT community there." 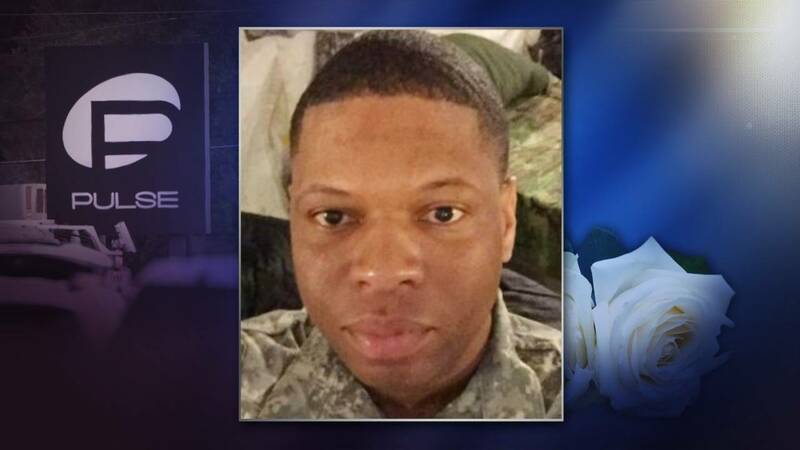 "I can't think of a time when I did not see a smile on her face," Benning told the Sentinel. "I'm so thankful of the good memories I have of her." 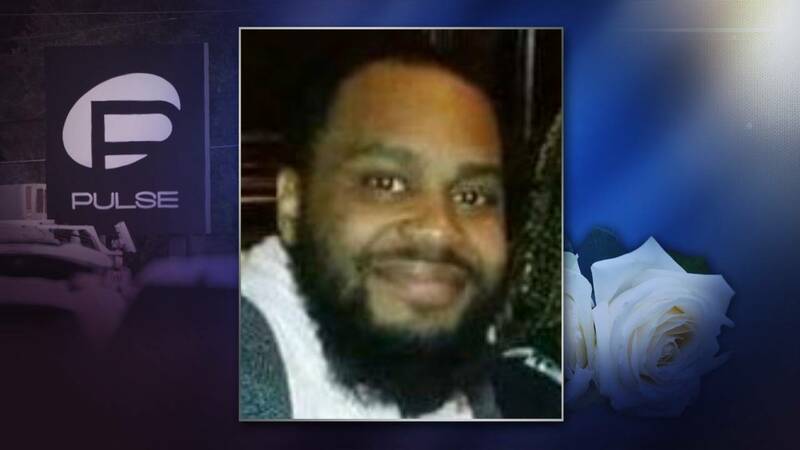 Liz Lamoureux told The Associated Press in a statement that Morris was one of her sister's best friends and a true friend to her entire family: "What did KJ die for? Being gay and going to work? It just makes no sense - her life amounts to so much more than that." J.K. Rowling, the author of the Harry Potter books that spawned the movies and section of the theme park, tweeted a picture of Vielma in a Hogwarts school tie, and said: "I can't stop crying." "He was always a friend you could call. 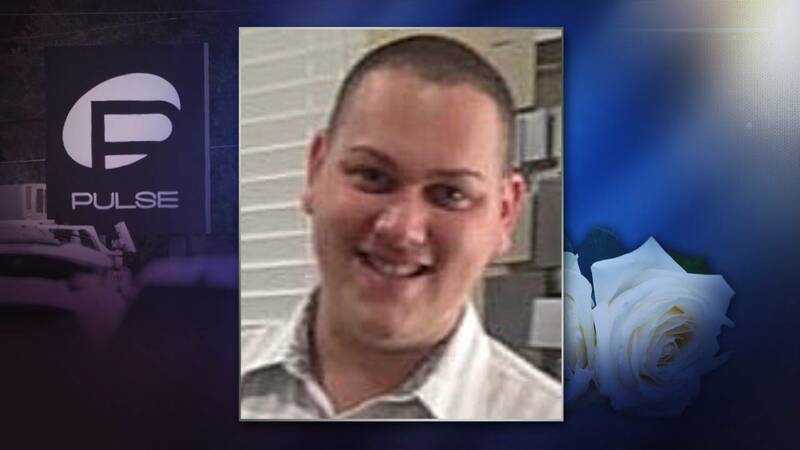 He was always open and available, Josh Boesch, who worked with Vielma, told the Orlando Sentinel. 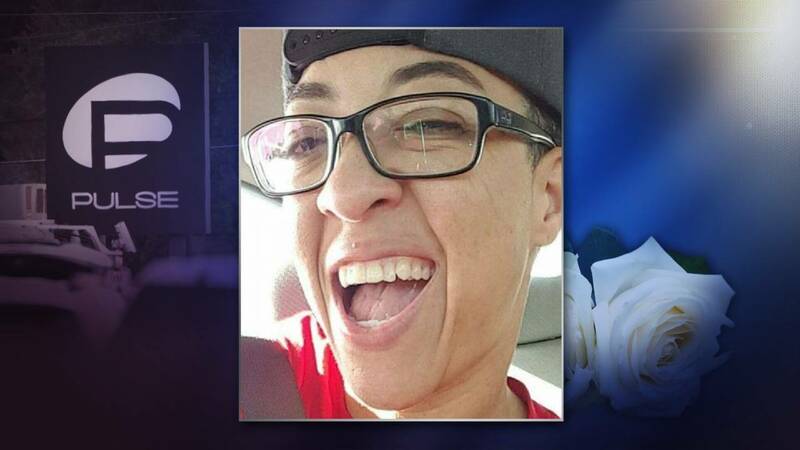 Vielma "just wanted to make people smile," said another co-worker, Olga Glomba. 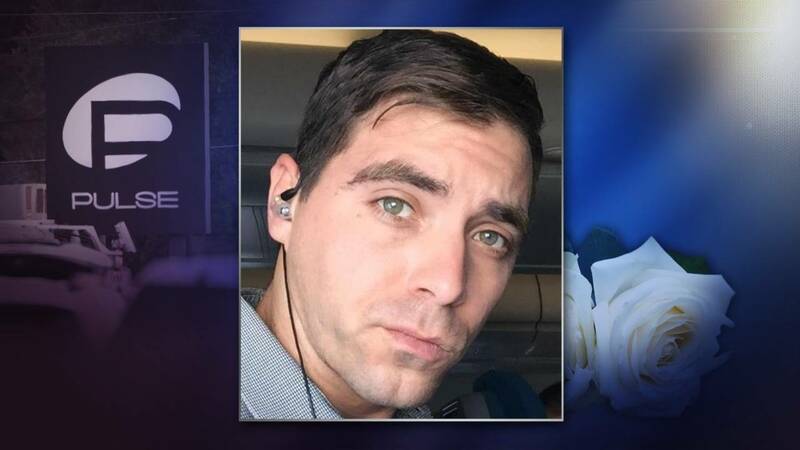 Christopher Leinonen, 32, was a Pulse with his friend Brandon Wolf, who sent a text to Leinonen's mother to say a shooting had occurred and her son was missing. 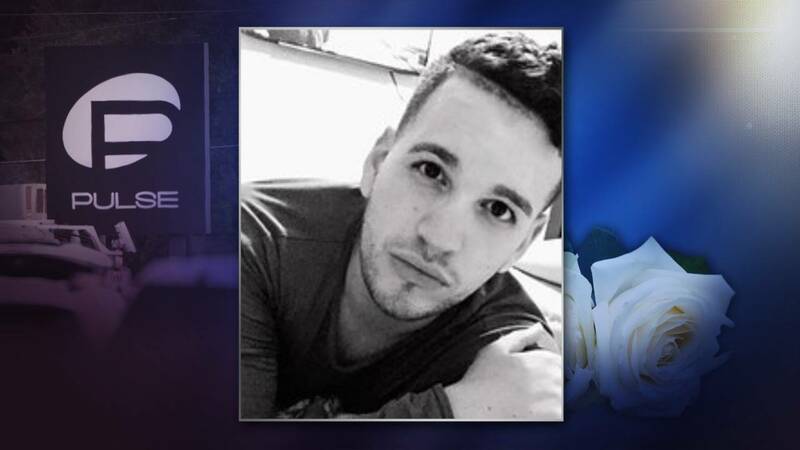 Enrique Rios, 25, had come from Brooklyn to Orlando to celebrate a friend's birthday. Rios' Facebook page says he worked with a home health care agency, and his mother said he had a heart for helping the elderly. He was studying social work. 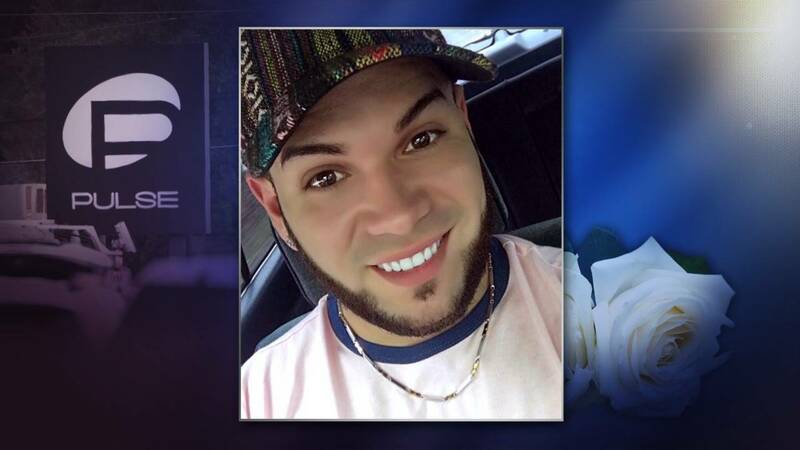 Candelario-Padro's boyfriend, who was shot several times, told her that after hearing several shots he turned to Candelario-Padro and asked if he was OK.
"We're waiting for his body to be brought home," he said, "We will welcome him with music." 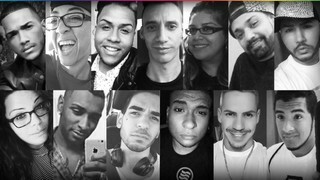 49 people lost their lives in the Pulse nightclub mass shooting Sunday morning. 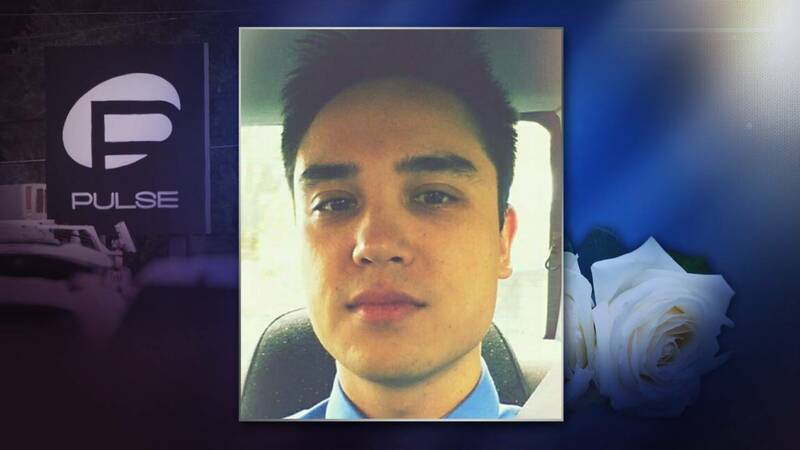 Jerald Arthur Wright, 31, worked at Walt Disney World. Wright apparently went to the club to celebrate the 21st birthday of a friend, Cory James Connell, who was also killed in the shootings. 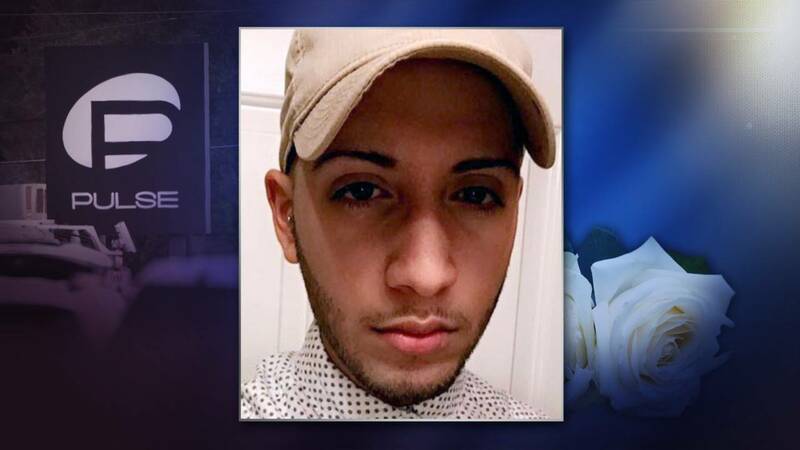 "We came because here in the United States there are many opportunities here and because we were fleeing because in our country there was a lot of crime, violence and death ... and we expect it should be more peaceful here," his cousin Jose Paniagua told Newsday. 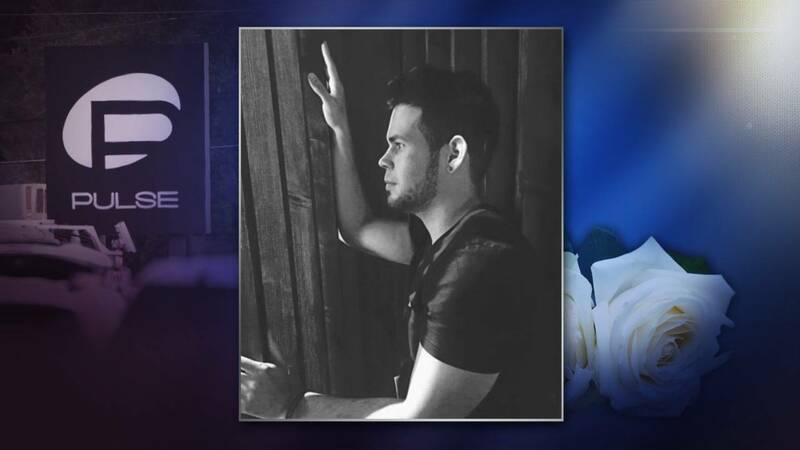 The construction worker was looking forward to meeting friends at Pulse for another night of dancing - something he loved to do, friend Lorena Barragan told the Orlando Sentinel. 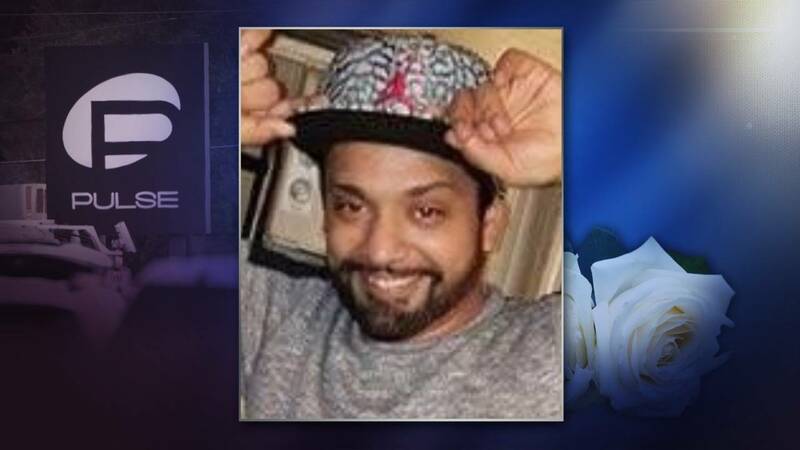 Co-workers and friends describe Ayala-Ayala as an incredibly hardworking man with a spunky personality who always lit up the room with his smile. As they worked gathering blood for the dozens of victims who survived the shooting, co-workers hoped the blood would also go to help one of their own, but the list of victims confirmed their worst fears. OneBlood locations in Orlando and in Jacksonville have asked that people make appointments for blood donations, which are still needed. To find mobile blood drives and donation centers, visit oneblood.org.